My wife discovered a great (real ) banana  treat from Vitacost. It's a way to get all that good potassium from bananas without frequent trips to the grocery store. They aren't cheap, but I think they are worth it. This guy in Brazil started dehydrating bananas that were blemished or too ripe for marketing some decades ago. Vitacost sells them now. 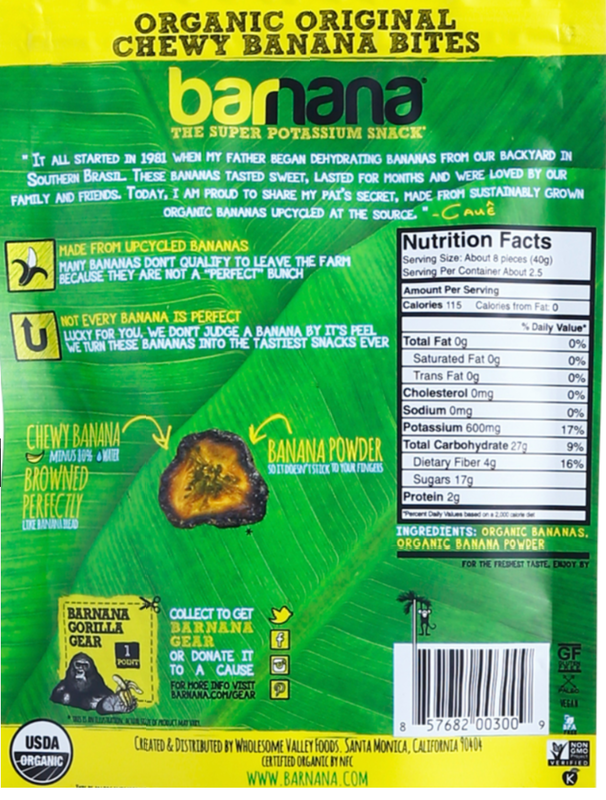 They taste great and have the same nutritive value as fresh bananas due to the clever dehydration process (partial, they can be chewed and are not rock hard like other dehydrated products out there - to prevent further ripening, even though dehydration is partial, they use some banana dust over the bite sized portions). This is a great way to make use of food that would have been thrown out previously due to the ridiculous fruit marketing practices that force markets to only sell fruit with no blemishes. Also, this guarantees a higher marketable yield (and profit :icon_mrgreen:) for growers, as well as saving a lot of energy, because these products require no refrigeration whatsoever. RE could stock up on these to guarantee he has enough potassium if he is homebound due to health problems. We all need potassium. Without enough, we begin to feel fatigued and listless. We can lose muscle tone from lack of potassium. This is not limited to our large muscles. Lack of K can adversly affect peristaltic esophageal movement needed to send food down to the stomach and also intestinal movement needed for proper digestion. Muscle weakness is the most common symptom associated with a potassium deficiency. Potassium plays a key role in promoting muscle strength and the overall wellbeing of muscle tissue. The muscle weakness can make it more difficult for an affected person to properly move their legs and arms. In addition to muscle weakness, many individuals who suffer from a lack of potassium in their body also experience muscle cramps. Muscle cramps may be mild or severe, and can affect a number of different muscle groups in the body. There are other foods out there besides bananas that have more potassium, but I like the taste of bananas. If you need potassium, your go-to source is usually bananas. Peel a medium one and you will get about 422 milligrams of potassium, which is around nine percent of your 4,700 milligrams recommended daily intake. Well, what if you don’t like bananas, or just want something new? There are a plethora of foods that can give you potassium and other essential vitamins and minerals. In fact, some of them might surprise you! Check out these 13 foods that have more potassium than a banana. Hey Surly and RE, My wife discovered a great (real ) banana  treat from Vitacost. It's a way to get all that good potassium from bananas without frequent trips to the grocery store. They aren't cheap, but I think they are worth it. Another good example of hw you can learn something new every day around here. I had no idea. What Effect Does Catnip Have On Humans? Have you ever watched a cat playing with a catnip toy and wondered what the experience was like? An estimated 70-90% of domestic cats have some reaction to this member of the mint family, and it's hard not to be curious. After all, who wouldn't want to share in the giddy frenzy or blissful relaxation of a playtime session with their feline friend? Throughout history many cultures have experimented with Nepeta cataria, commonly known as catnip, the extent of which might surprise you. For felines, the main attractant in catnip is a chemical called nepetalactone. This oil is metabolized in the cat's body and passes harmlessly through urine. 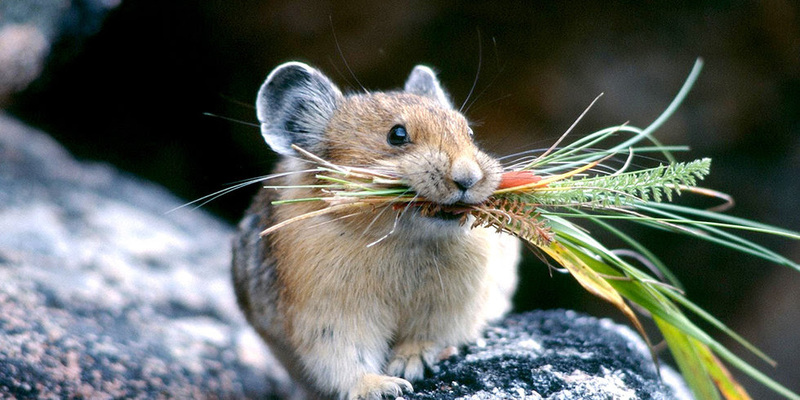 How humans discovered the effect that the herb had on animals is unclear. 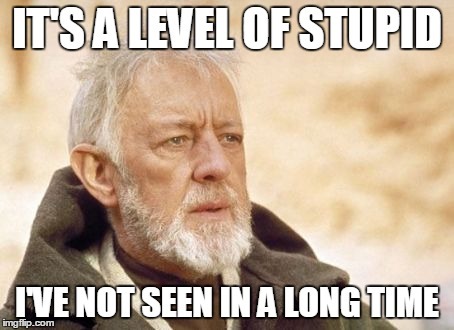 It is also unclear when humans began using it for themselves. However, there are countless records of humans using catnip for medicinal purposes. Its use in the treatment of illnesses was prominent enough for catnip to be included in the United States Pharmacopeia from 1840-1890. Catnip has been used to treat nervousness, menstrual cramps, digestive tract irritation, colds, and the flu. It was only a matter of time before curiosity got the best of people and they decided to explore even more applications. Eventually there surfaced yet another potential use of catnip: as an intoxicant. The intoxicating effect of catnip has long since been the stuff of urban legends. According to one paper on catnip, it was used as a "filler" in (or even in place of) marijuana in the 1960's. Today, an Internet search for "catnip human intoxicant" yields more than 10,000 results. Despite this number, the vast majority of published experiences have come from individuals, not research groups. Most indicate the ingestion of catnip via drinking tea or smoking, either by itself or mixed with tobacco. And the effects are...reportedly, nothing like Fluffy's. Most people indicate mild feelings of relaxation or drowsiness, coupled with complaints of foul taste or smell. At higher doses, some users feel nauseous. Some have suggested that the lightheaded feeling sometimes caused by smoking catnip is due to simple lack of oxygen in the body. Notably lacking are the euphoric or hallucinogenic experiences suggested by feline reactions to the herb. In short, catnip has a long history of human use and is still included today in many natural remedy compendiums. Although it might help quell a stomachache or calm frazzled nerves, humans experience few, if any, intoxicating effects from catnip. So when it comes to "feelin' groovy", it's best to leave the toy mice to the cats. Wondering what to plant in those shady areas of your landscape? There’s no need to resign yourself to standard shade-fillers, like pachysandra and ivy, when you could be growing useful herbs that thrive in low-light conditions. While many culinary herbs do require lots of direct sunlight (like basil and oregano, which originated in the sunny Mediterranean), other herbs usually listed as full-sun plants will do just fine in partial shade. Parsley, anise hyssop, lemon balm and shiso are among the best herbs for dappled light or areas that receive only a couple of hours of direct sun daily. Other, less-familiar herbs actually prefer shade. In nature, these plants can be found growing in the dappled light below trees, or at the edges of forests, where the sun shines directly on them for only a short time each day. These plants—which include wild ginger, spicebush and sweet woodruff—will do beautifully in a shady garden site, and will add enticing new flavors and aromas to your cooking. For beds and borders shaded by trees, fences or buildings, try one or more of these seven stars for shade. 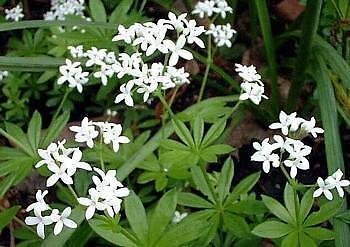 Sweet woodruff (Galium odoratum; Zones 5-8). A wonderful groundcover, this European native bears lacy, white flowers in late spring. A naturally moist or irrigated site is best. Both leaves and flowers have a fresh scent and make a delicately sweet tea. In Germany, the flowering tops are traditionally used to make May wine. To make your own May wine, steep flowers in Riesling wine overnight, strain out the woodruff, and add strawberries. Serve chilled. Anise hyssop (Agastache foeniculum; Zones 4-10). Many culinary and medicinal herbs thrive in partial or full shade. 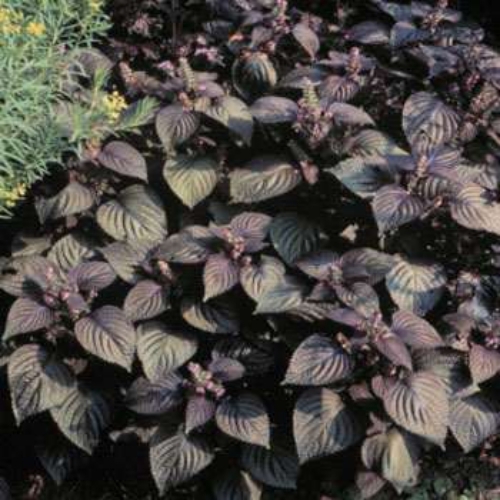 Although gardening guides continue to list anise hyssop (shown this page) as suitable for “full sun only,” this native American perennial will bloom and thrive in partial shade. Both the flowers and leaves have an intense licorice aroma and flavor. Fresh or dried, the herb makes a delicious tea that pairs well with baked goods like scones, muffins and biscotti. Dried anise hyssop leaves also can be used in place of anise seeds to flavor cookies. 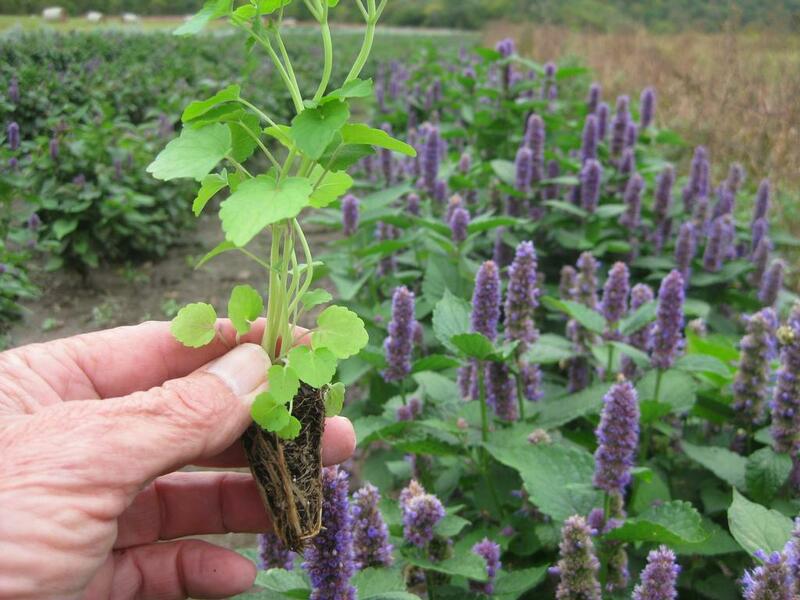 Anise hyssop has a long history of medicinal use by Native Americans. The Cheyenne used anise hyssop tea to relieve depression, while the Cree and Chippewa included it in protective medicine bundles. 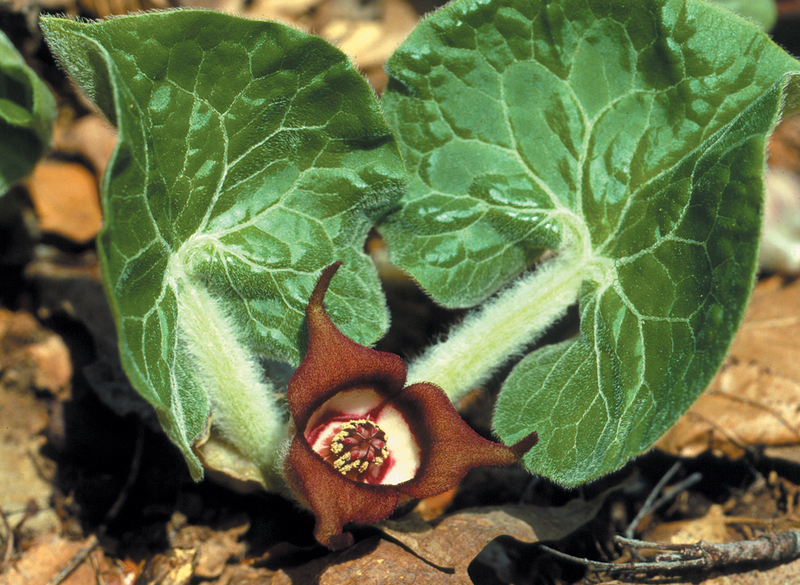 Wild ginger (Asarum canadense; Zones 2-8) is native to the woodlands of North America. An attractive groundcover with heart-shaped leaves, wild ginger also can be used to flavor both sweet and savory dishes. To harvest wild ginger without destroying the perennial, dig about 2 inches into the soil between the plants. Snip off a few inches of the rhizomes, then pat down the soil. You can harvest in this fashion several times a year without decimating your beautiful patch of wild ginger. Parsley (Petroselinum spp. ; Zones 5-9). This Mediterranean biennial has been cultivated since at least the 3rd century b.c. 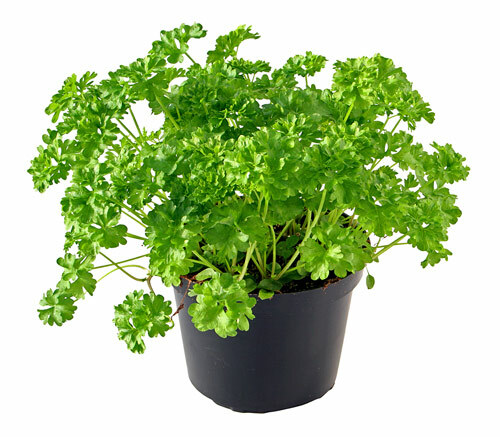 Choose flat-leaf parsley (Petroselinum crispum var. neapolitanum; shown at right) for flavor and curly parsley (P. crispum) for garnishes. In addition to using the leaves in almost any savory dish, you can use the chopped roots—which taste like a cross between parsnips and carrots—in soups and stews. The plant is quite cold-hardy and can be harvested even when temperatures hover around freezing. 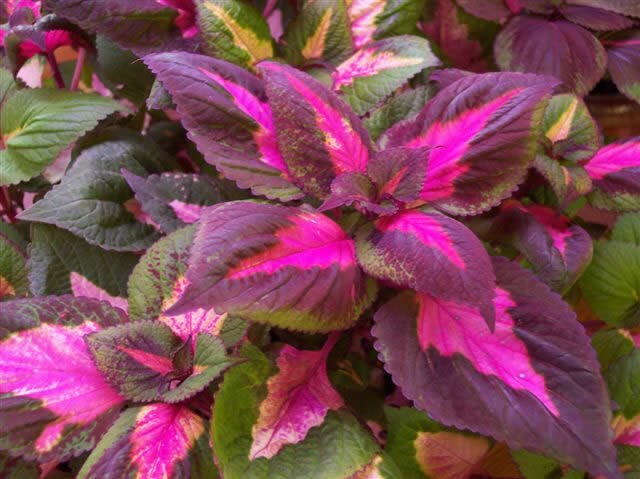 Shiso (Perilla frutescens; annual), also called beefsteak plant, has three leaf color variations (purple, green and a bicolor), all of which are as ornamental as they are tasty. Shiso self-seeds readily in the garden, but because of its shallow root system, it’s easy to weed out. In Japan, purple shiso (shown above) is used to color the pickled ginger served with sashimi. Shiso’s versatile flavor, a combination of cilantro and mint with spicy overtones, is as good with fresh fruit as it is with savory seafood and rice dishes. 1. Combine cucumbers and vinegar; let stand at room temperature 10 minutes. 2. Add peach, shiso and salt. Toss to combine. Lemon balm (Melissa officinalis; Zones 3-7) is a European perennial that does as well in shade as it does in full sun. Its delightful lemon scent comes from its high essential oil content. The leaves are best harvested in mid-spring. As a culinary herb, lemon balm makes a delicious tea and the minced leaves are a nice addition to fruit salads. Essential oil of lemon balm is used in aromatherapy as an antidepressant. The herb loses its potency when dried, but the fresh herb can be tinctured to preserve its medicinal properties. In the garden, lemon balm can be invasive. Prune off the flowering tops before they go to seed. 1. Add lemon balm to melted butter. 2. Wait 30 seconds, then toss with cooked vegetables. 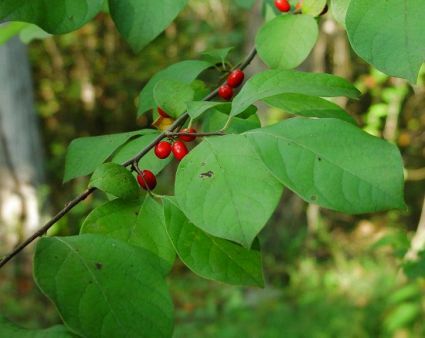 Spicebush (Lindera benzoin; Zones 4-9), sometimes called northern spicebush, is a lovely, native American woodland shrub that thrives in partial shade, such as it would have at the edge of a forest clearing. Spicebush grows to 10 feet tall, with pretty, teardrop-shaped leaves 2 to 5 inches long. Use the fresh leaves in hot or iced tea; they do not retain their flavor well when dried. The twigs can be simmered in water for a warming tea any time of year. In the fall, collect the red berries and dry them to use as a spice that has both sweet and savory uses. 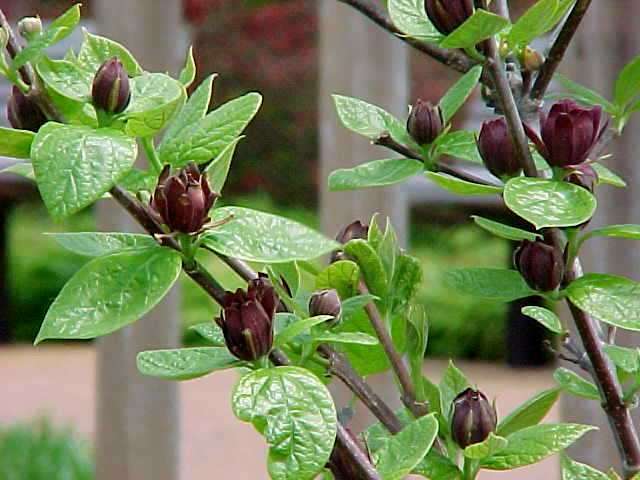 Sometimes sold as “Appalachian allspice,” spicebush can be used like allspice and makes a scrumptious ice cream and spice cake. The berries have a peppery note that makes them an excellent addition to meat rubs and marinades, as well. To Buy: Spicebush, sweet woodruff and wild ginger are available from Forestfarm, (541) 846-7269, www.forestfarm.com; Lazy S’S Farm Nursery, www.lazyssfarm.com; and Companion Plants, (740) 592-4643, www.companionplants.com. Anise hyssop, lemon balm, parsley and shiso are widely available; mail-order suppliers include Companion Plants; Johnny’s Selected Seeds, (877) 564-6697, www.johnnyseeds.com; and Richters, (905) 640-6677, www.richters.com. Leda Meredith is a botanist, writer and instructor at the New York Botanical Garden and the Brooklyn Botanic Garden, specializing in edible and medicinal plants. She is the author of Botany, Ballet, & Dinner from Scratch: A Memoir with Recipes (Heliotrope Books, 2008). 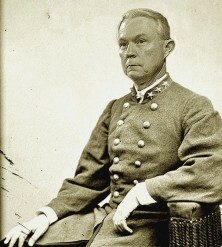 Trump 呂 AG Cracker Sessions  Keeps Doing STUPID on Behalf of the Racist U.S. Prison Industrial Complex.